Sometimes, a regular root canal therapy may not be sufficient to preserve the tooth’s health. In such cases, an alternative procedure might be required. 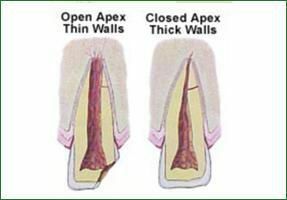 An Endodontic Microsurgery can be used to quickly locate small fractures or nearly unnoticeable root canals that a standard X-ray cannot reveal, and yet causes pain within the tooth surface. 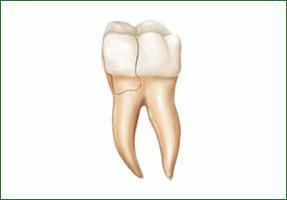 The procedure can also be used to treat the damaged surfaces of the root and the surrounding bones. When would one require an Endodontic Microsurgery procedure? An Endodontic Microsurgery or Apicoectomy is generally advised in situations when a root canal procedure could not rectify the damage of an internal infection. 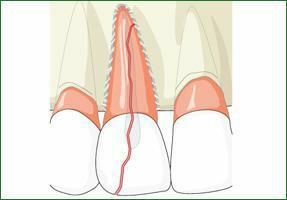 It often occurs when the endodontist could not remove the inflammation or infection that was persistent in the bony area towards the end of the root canal. The procedure is ideally advised to relieve the patient from pain or discomfort and revitalize the tooth’s health and function. Here are the key situations when one would require an Apicoectomy. Poorly shaped root canals may restrict endodontists from reaching out to the curved sections of the canal. Misplaced fracture files that may have been left behind during the initial root canal procedure. How can the patient benefit from an Endodontic Microsurgery procedure? Reduces the chances of severe health problems. Relieves a toothache and tooth sensitivity. Reduces the need for extraction. Provides comfort and improves functionality. What is involved in an Endodontic Microsurgery procedure? A trained endodontist performs endodontic microsurgery or an Apicoectomy procedure. 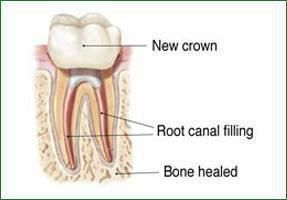 It involves the removal of the tip of the root that is infected or swollen due to inflammation and then sealing it with a filling to prevent the teeth from further infection. The patient would be administered with local anesthesia to ensure ease and comfort during the procedure. Over the next few months, the bone would naturally heal around the tooth, and full functionality would be restored. Reach out to Greenroot Endodontics by scheduling an appointment in any of our branches in San Jose or Fremont for further assistance on endodontic microsurgery. Call us today.